Many people avoid going to the dentist due to fear or a past negative experience. If you’ve been putting off your dental visits, you’re more likely to experience serious issues than if you had dealt with them in a timely fashion. The key to protecting your oral health is biyearly visits that maintain your mouth and teeth. Just like keeping your vehicle in top condition, regular service is what your teeth require, so they don’t break down and be more costly in the future. There is no charge on the day and no expenses paid out of pocket for these services. Additionally, you’ll receive a discount of 10% on all other services using your loyalty membership card. If you require treatment that goes beyond $1000, we’ll assist you in applying for a payment plan. 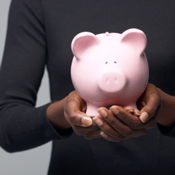 This option allows you to spread your payments out over time without interest. If you have dental coverage with your health fund, you can still use these benefits along with joining our membership plan. Adults pay a total of $6.92 a week, while the rate for children is just $3.29. Payments are made by direct debit each month, making it convenient for you. 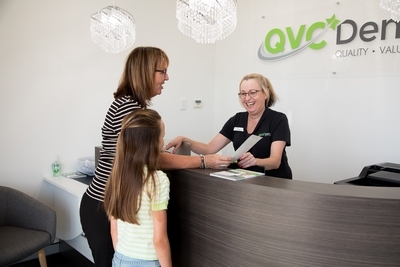 We also offer family membership options — ask a member of our team for more information about our dental membership in Port Kennedy. Contact us by phone or email!